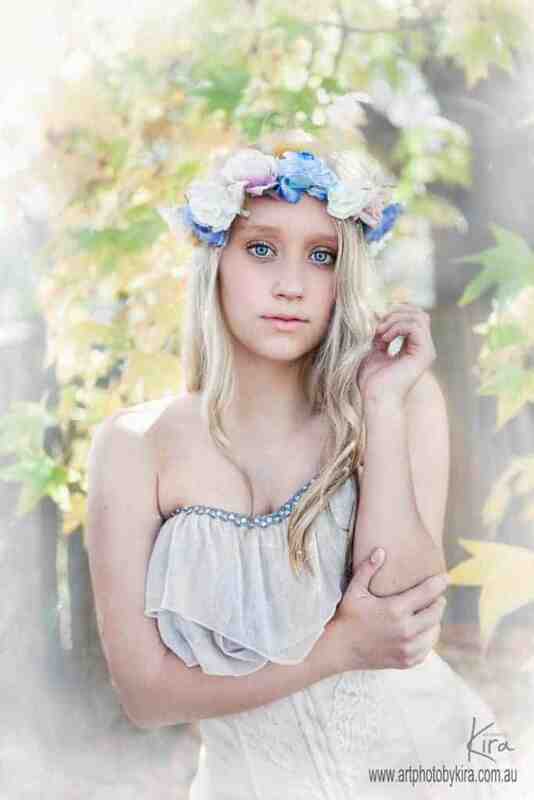 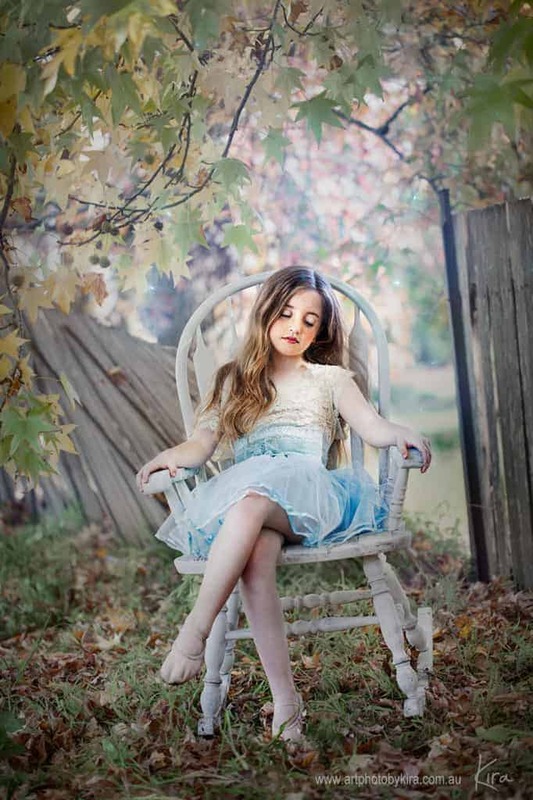 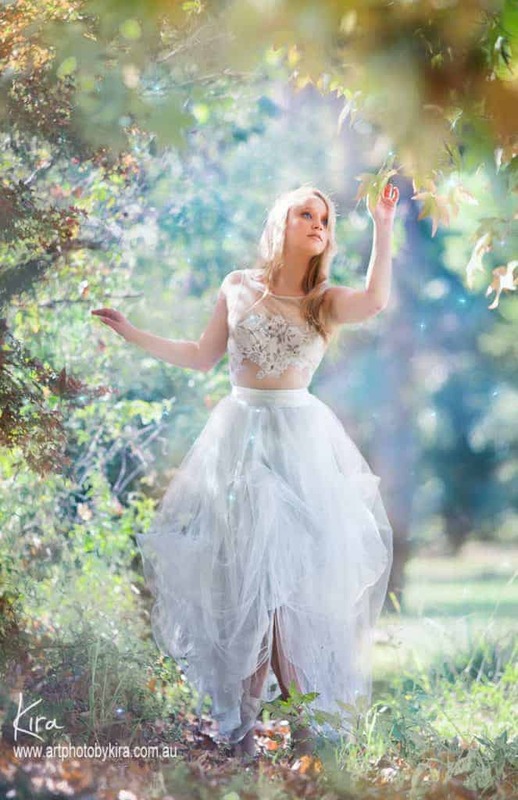 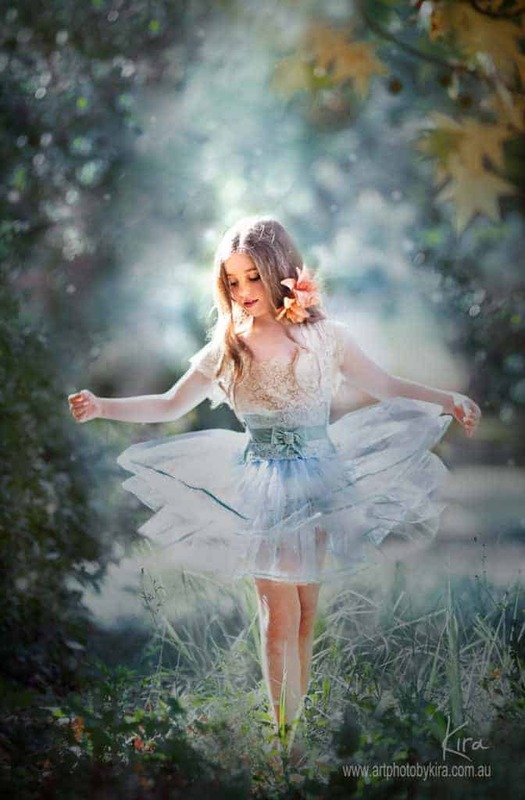 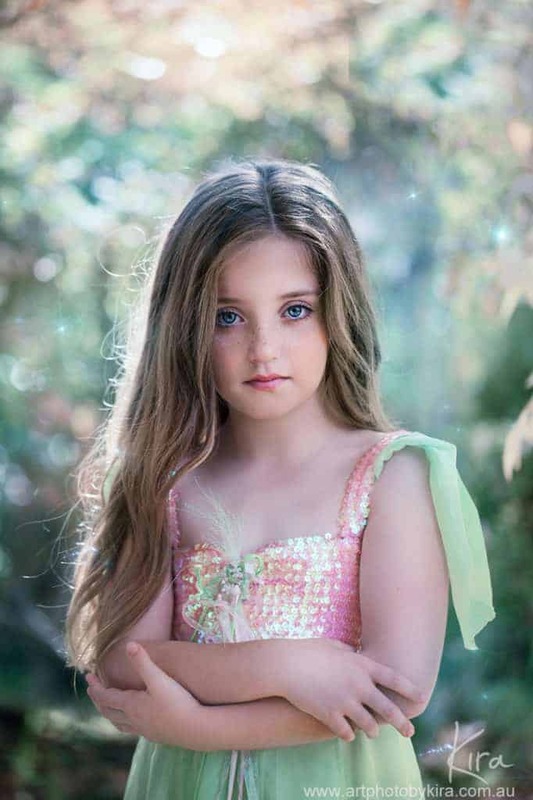 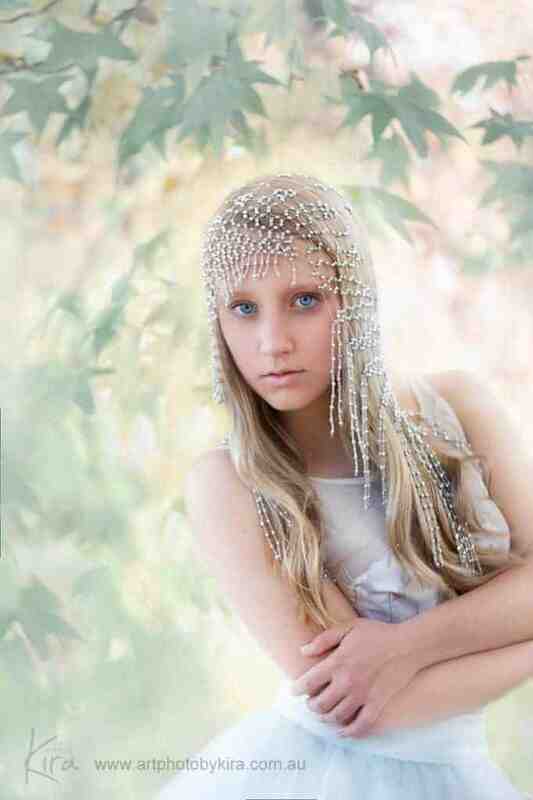 I absolutely love creating whimsical, fantasy, artistic images of kids. 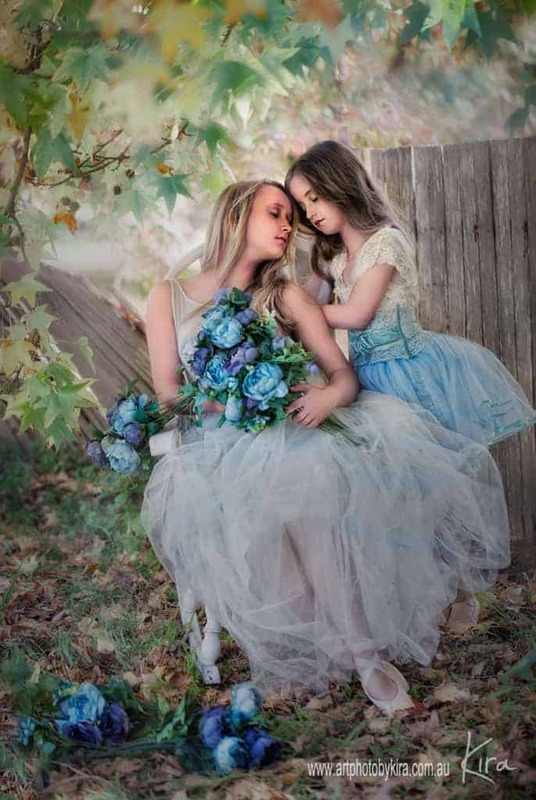 Family photography doesn’t have to be boring or cliche. 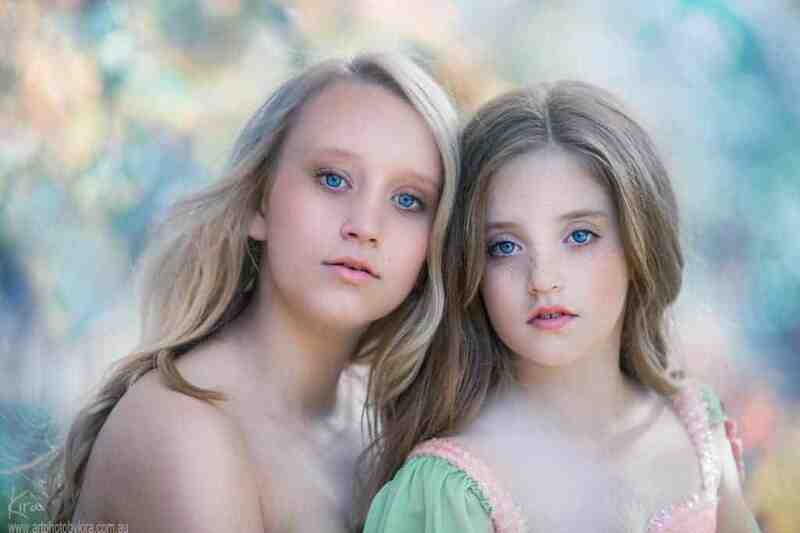 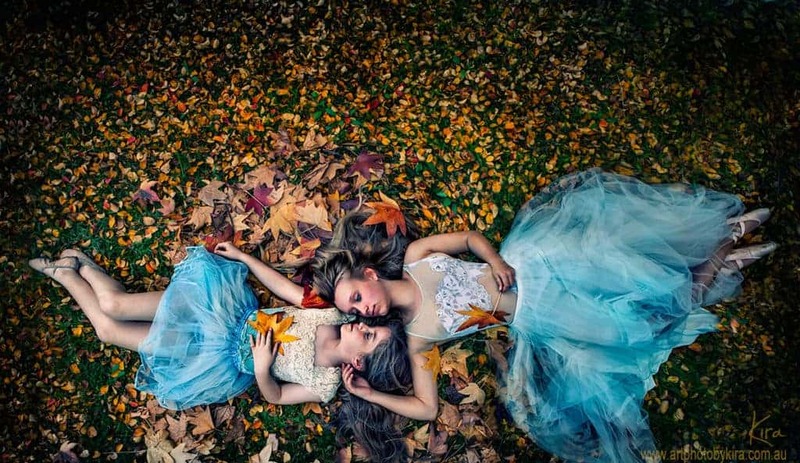 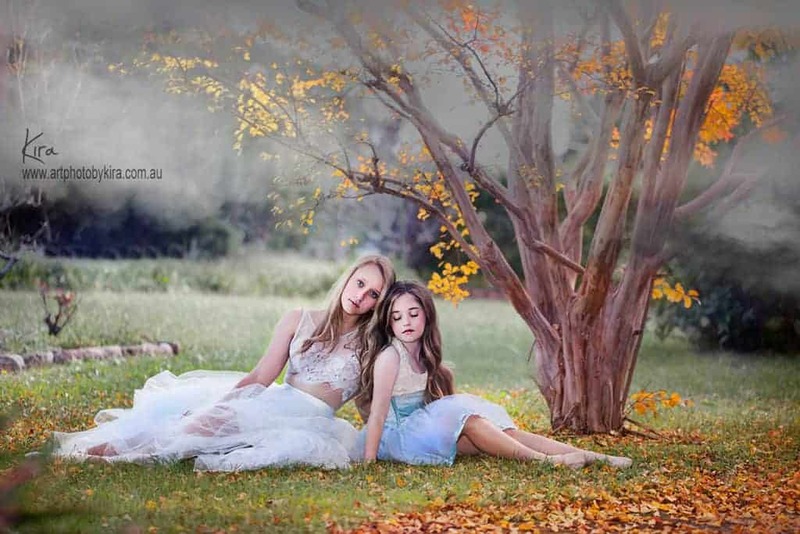 Here are images of sisters I took during a portrait family photography session outside.